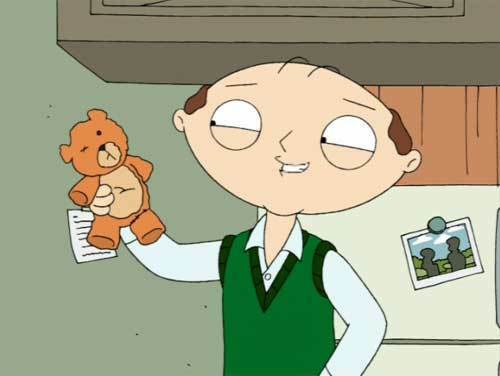 Adult Stewie. . Wallpaper and background images in the Stewie Griffin club tagged: family guy stewie griffin. like him better as a baby but these episodes were interesting concept. yeah just like what askarsfan just said i like him better as a baby.